Barnet Post Office address, opening times and phone number. View the post offices services available at Barnet Post Office in Barnet, Hertfordshire. New Barnet Post Office address, opening times and phone number. View the post offices services available at New Barnet Post Office in Barnet, London. Brownlow Road Post Office address, opening times and phone number. View the post offices services available at Brownlow Road Post Office in Barnet, London. East Barnet Post Office address, opening times and phone number. View the post offices services available at East Barnet Post Office in Barnet, London. Cannon Hill Post Office address, opening times and phone number. View the post offices services available at Cannon Hill Post Office in Barnet, London. North Finchley Post Office address, opening times and phone number. View the post offices services available at North Finchley Post Office in Barnet, London. Southgate Post Office address, opening times and phone number. View the post offices services available at Southgate Post Office in Barnet, London. Whetstone Post Office address, opening times and phone number. View the post offices services available at Whetstone Post Office in Barnet, London. Friern Barnet Post Office address, opening times and phone number. View the post offices services available at Friern Barnet Post Office in Barnet, London. 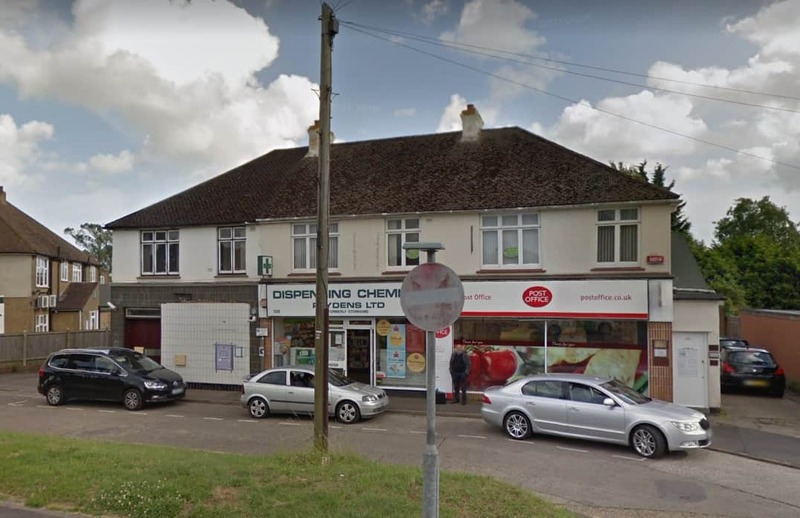 Arnos Grove Post Office address, opening times and phone number. View the post offices services available at Arnos Grove Post Office in Barnet, London. Hampden Square Post Office address, opening times and phone number. View the post offices services available at Hampden Square Post Office in Barnet, London. Russell Lane Post Office address, opening times and phone number. View the post offices services available at Russell Lane Post Office in Barnet, London.